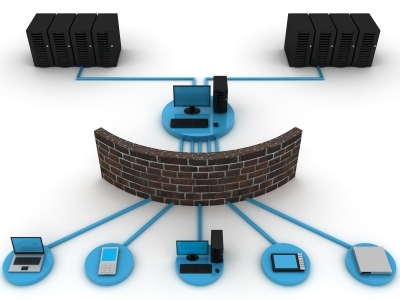 Our agency is well versed in conducting network security testing. Our senior agent holds the designation of Certified Ethical Hacker, and has received advanced training in Network Penetration Testing. From something as simple as a network security audit to a full penetration test and everything in between, Computer Evidence Recovery has the technology, skills, and agents to assist you with any issues whether malicious, or if you are simply looking for third party transparency for the security state of your network. Security audit to determine security status of network and patch deficiencies. Analysis and repair of any findings from the above. Forensic security analysis including addressing data leakage, data security, and focused data packet analysis. Provisioning and implementation of Intrusion Detection Systems as they pertain to investigations, both overt and covert. Penetration testing of the network, from simple wireless and external exploitation to full penetrations, involving social engineering and physical response.